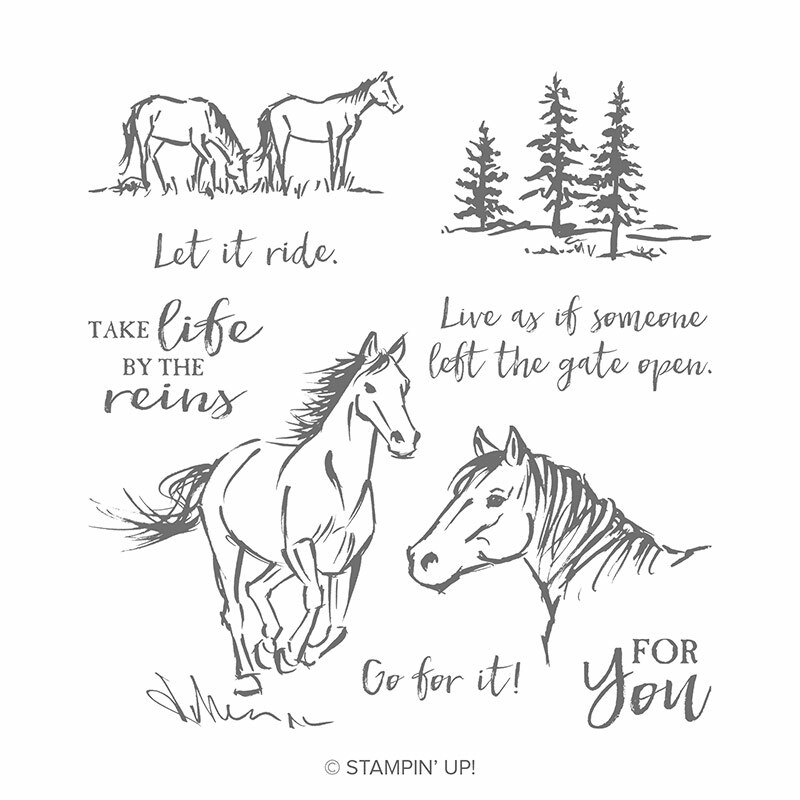 I have a couple of friends that are into horses, so this stamp set is perfect for them. It uses the “Let It Ride” stamp set (pg. 45 – Occasions Catalog). I love the sayings! 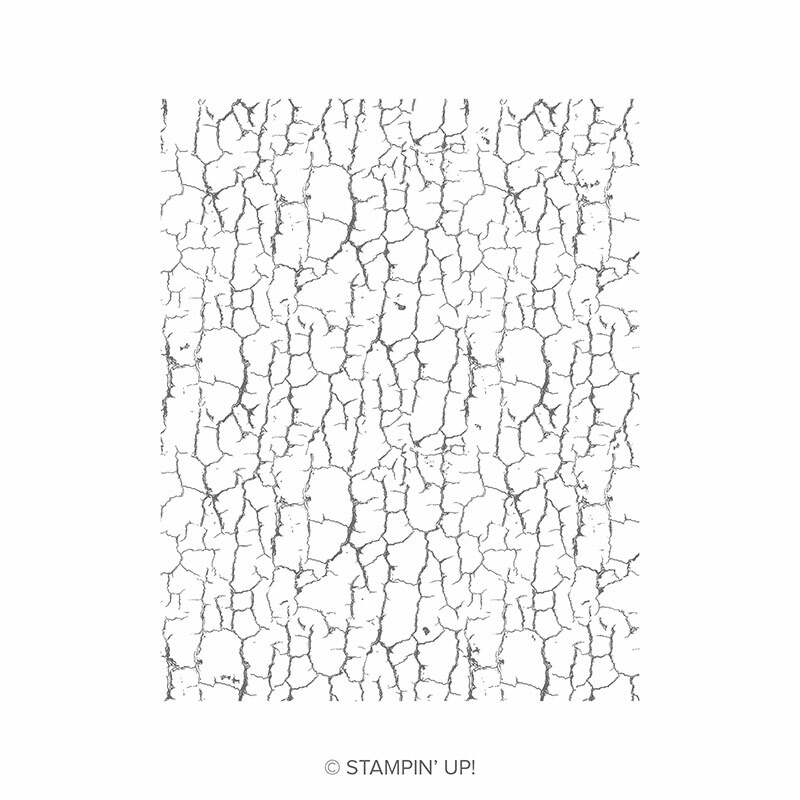 The card above also uses the “Crackle Paint Background” stamp (pg. 44 – Occasions Catalog). 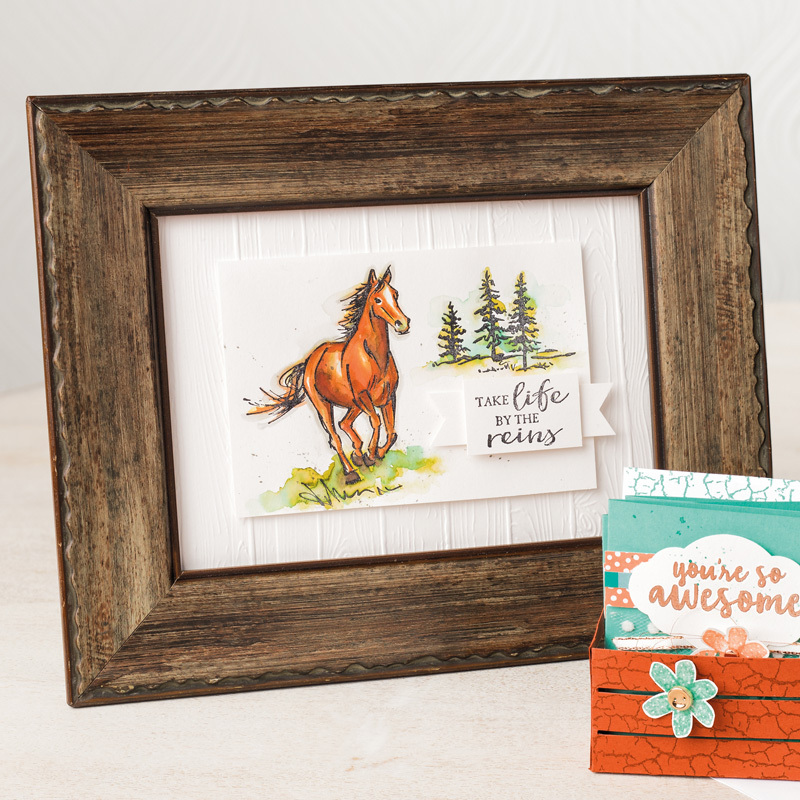 A totally different look using the “Let it Ride” stamp set shared by our SU CEO, Sara Gardner at November’s OnStage. Are you staying warm out there? 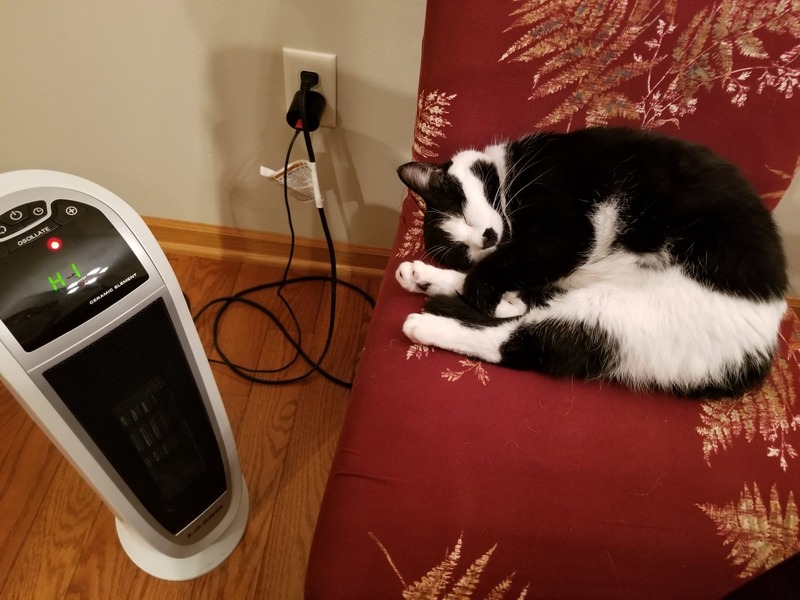 Panda is snuggled up on the chair next to the heater. If you are not already a member of my customer Facebook group, Stampahowlic Stampers please stop on by. I have a weekly FB Live and I post pictures of current swaps and lots of fun ideas!!! 9 Responses to "#586 – Let it Ride – January 7, 2019"
Oh Thank You I love Happy Mail. I’m not buying anything more. I’m not buying anything more. 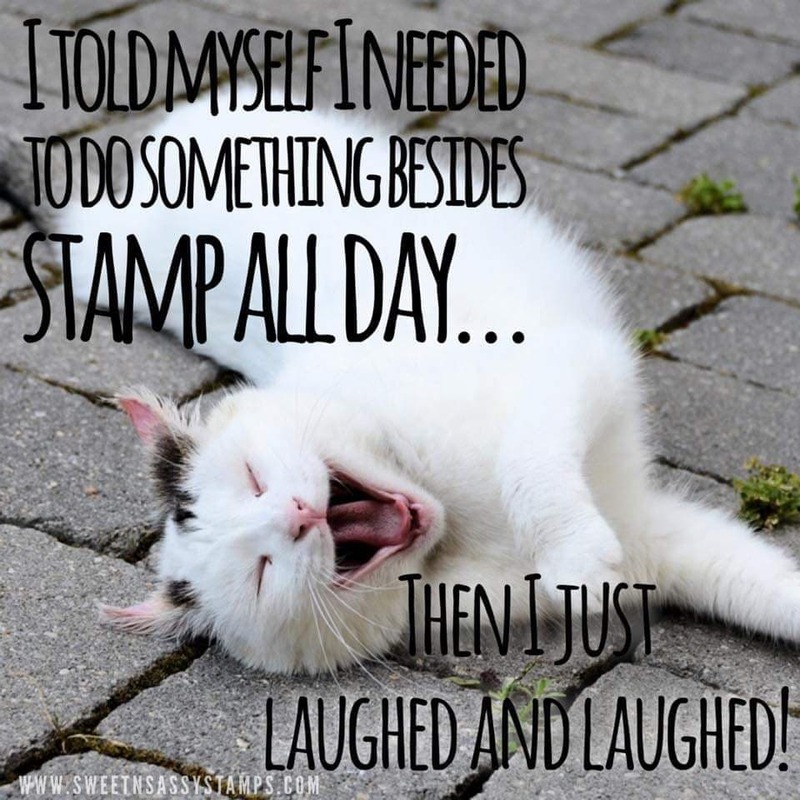 I’m not…………..
hmmm, I wish I could just stamp all day today! 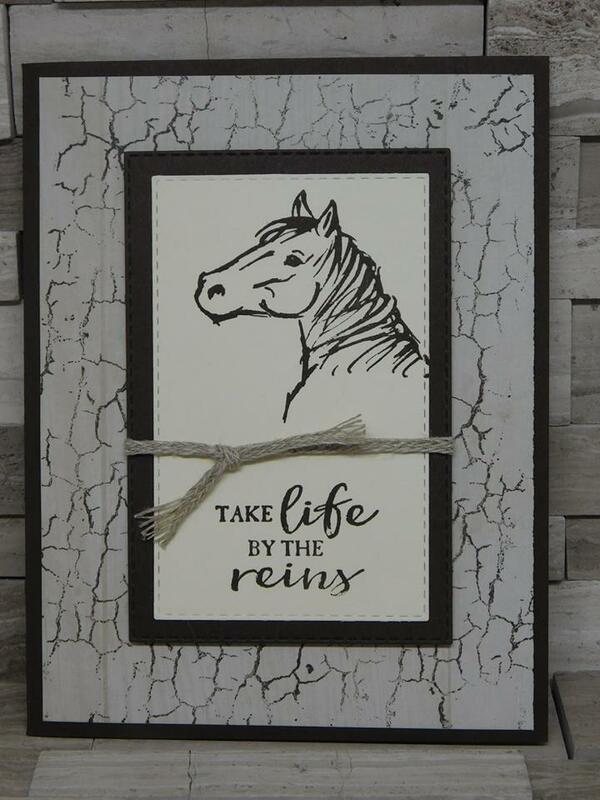 Love the horse card. 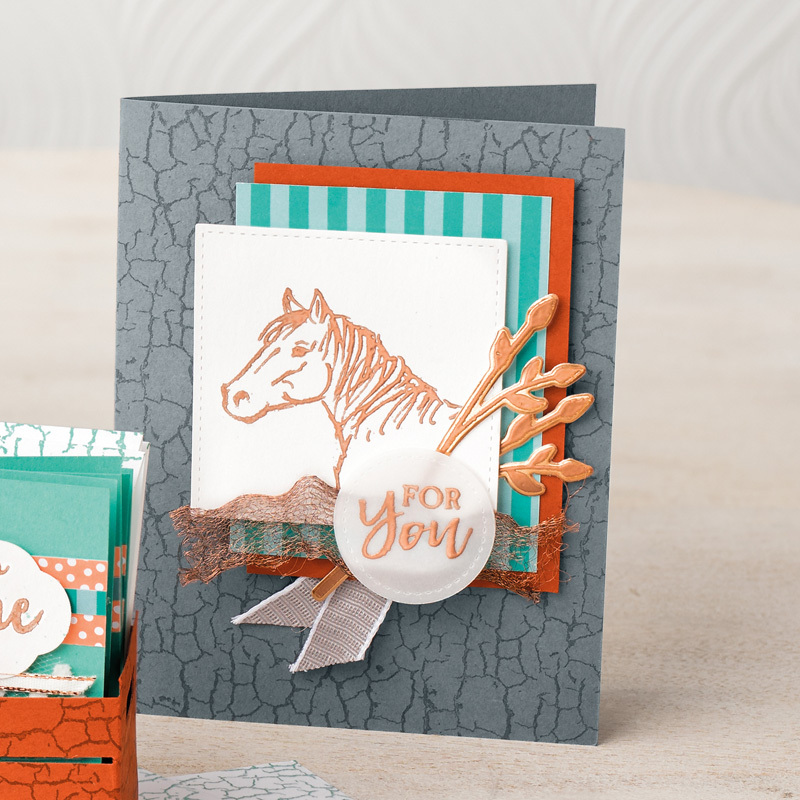 The crackle stamp is great could be used for a lot of different cards. Warm this way,80 yesterday but a little cooler today 77. Have a good day. 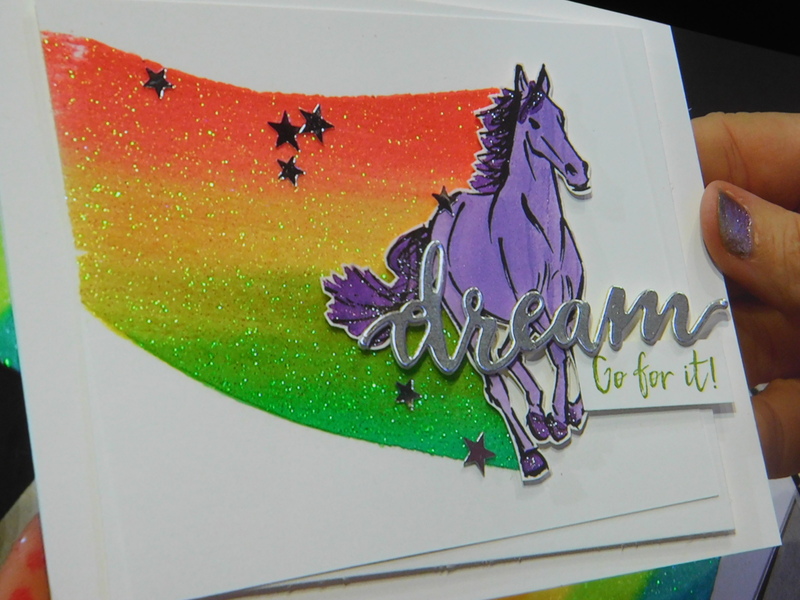 I like the “Crackle Paint Background” stamp and the embellishments used on the gray card. How was the sparkle rainbow made?